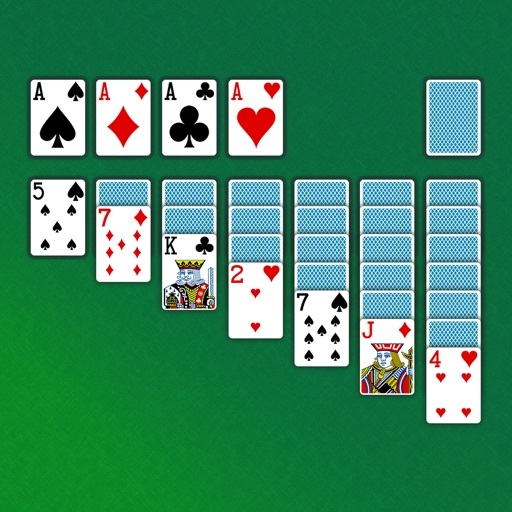 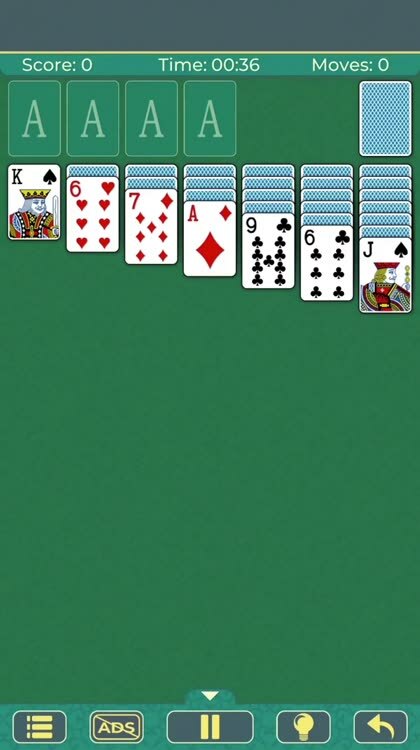 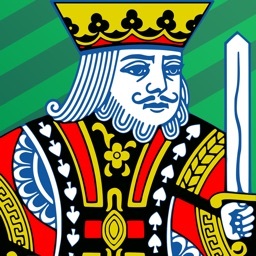 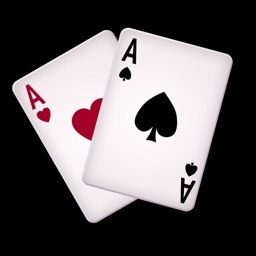 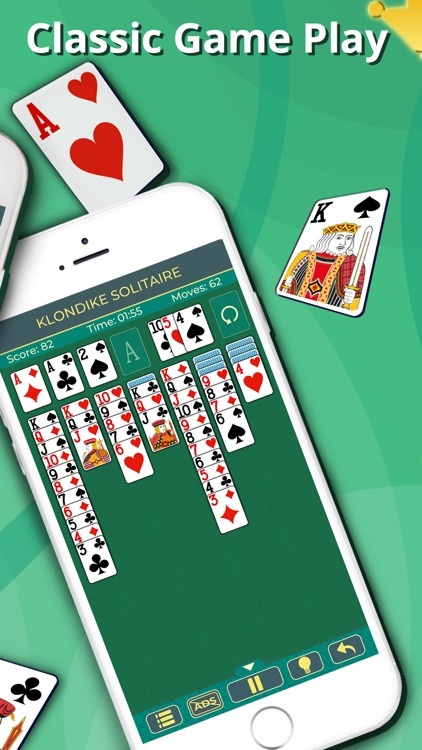 Play a classic Solitaire patience card game for free on your mobile device. 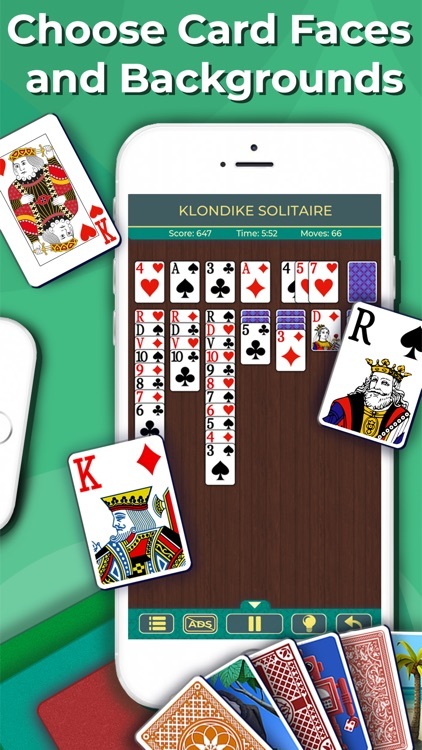 Classic Klondike Solitaire is one of the world’s most popular card games, and it's now yours, free on your mobile device! 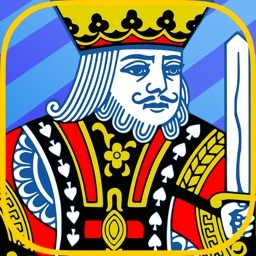 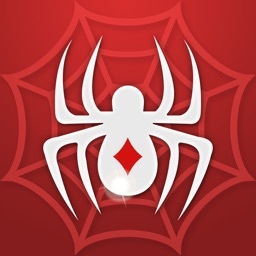 Enjoy 3D playing cards, stunning animations, and gameplay designed for endless entertainment in the palm of your hand. 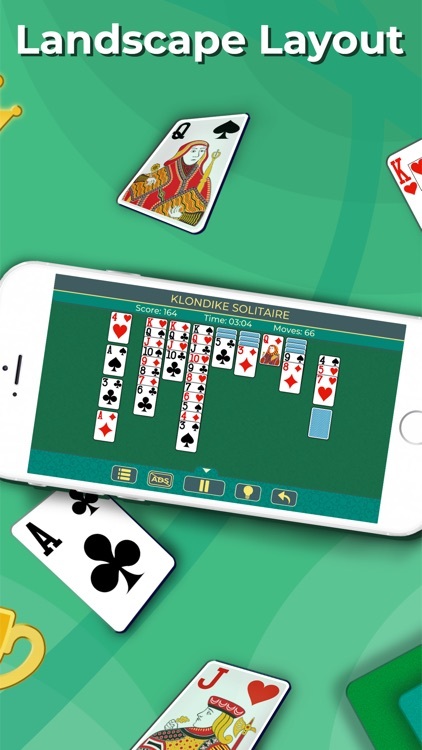 It's perfect as a break from work, waiting in line, or just twiddling your thumbs! 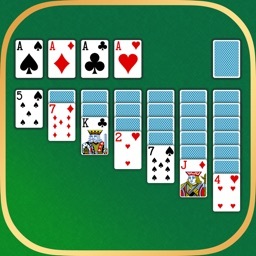 Do you like puzzles and puzzle games? 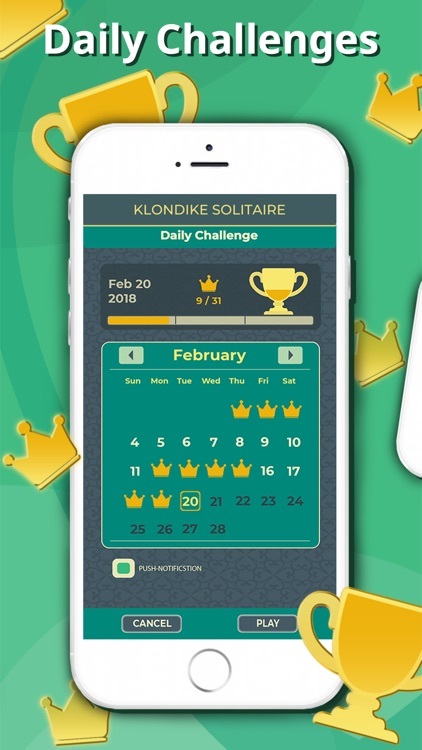 Want to lower your brain age with a brain game? 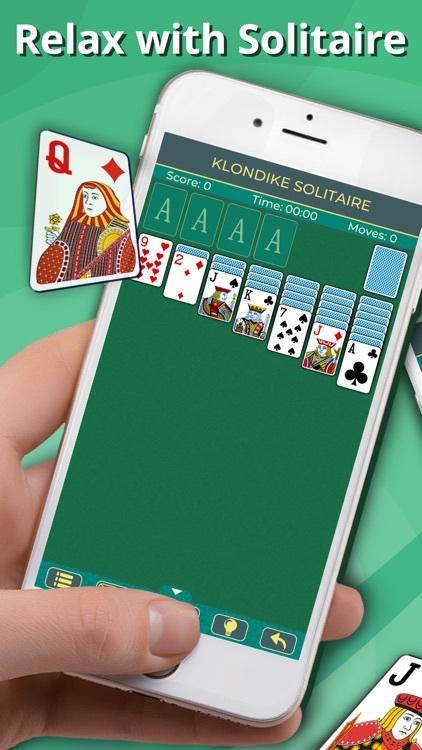 Or do you simply want to kill time with a relaxing game of solitaire? 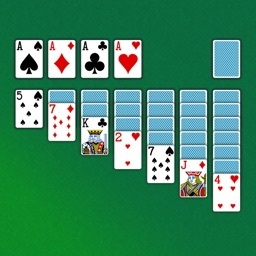 If you answered yes, then this brain game is for you. 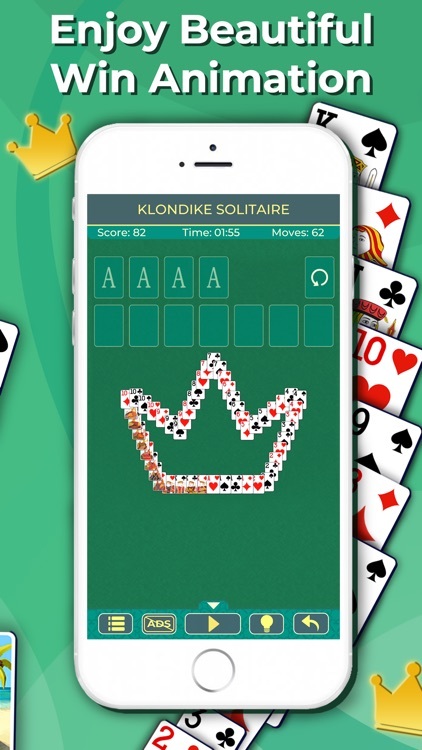 Relax, have fun and lower your brain age with Klondike Solitaire! 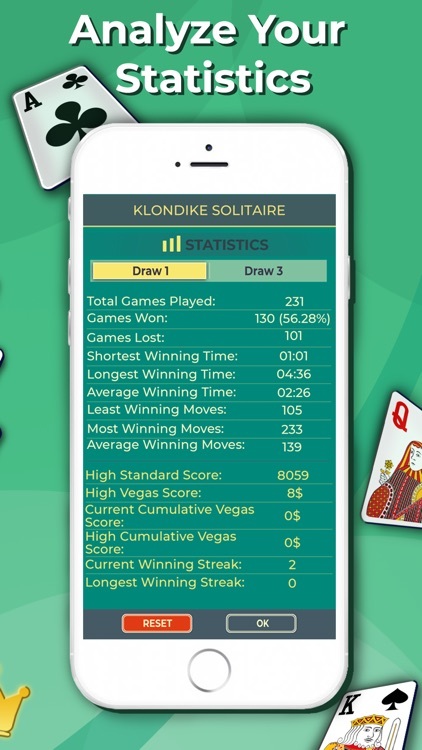 Klondike Solitaire is ad supported.